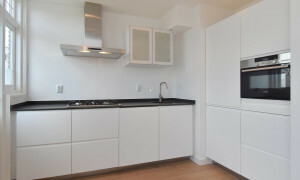 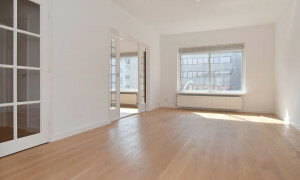 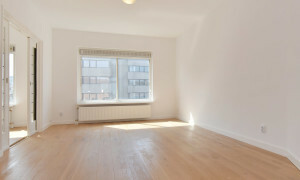 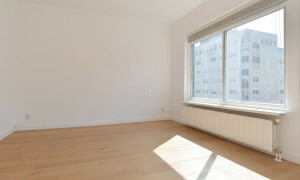 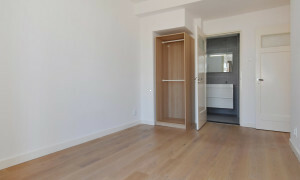 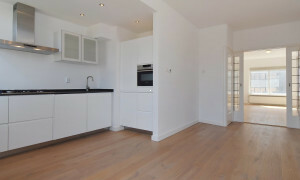 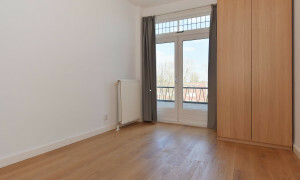 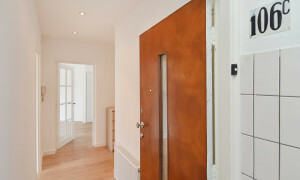 Very spacious and trendy partly furnished ! ! 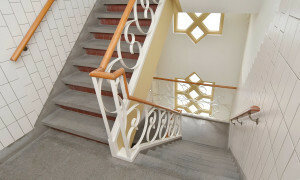 Three! ! 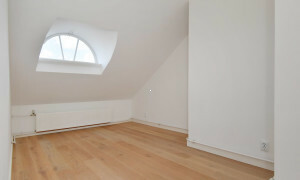 Bedroom and ! ! 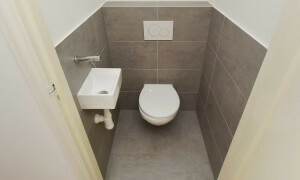 Two! ! 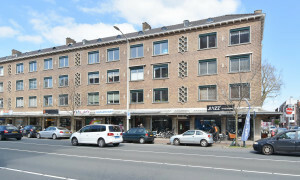 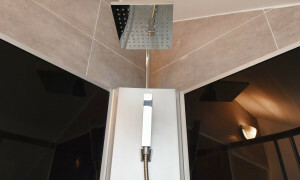 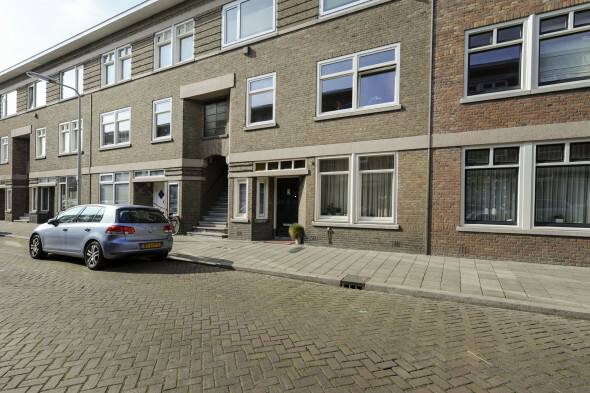 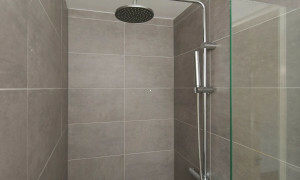 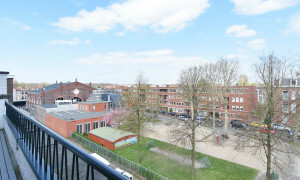 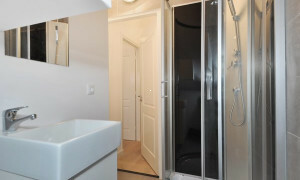 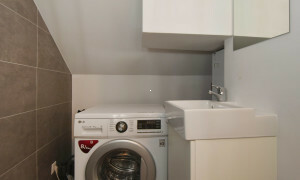 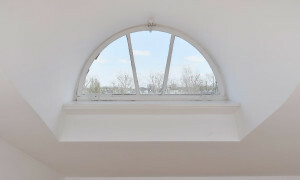 Bathroom apartement on a perfect location in the "bezuidenhout" area. 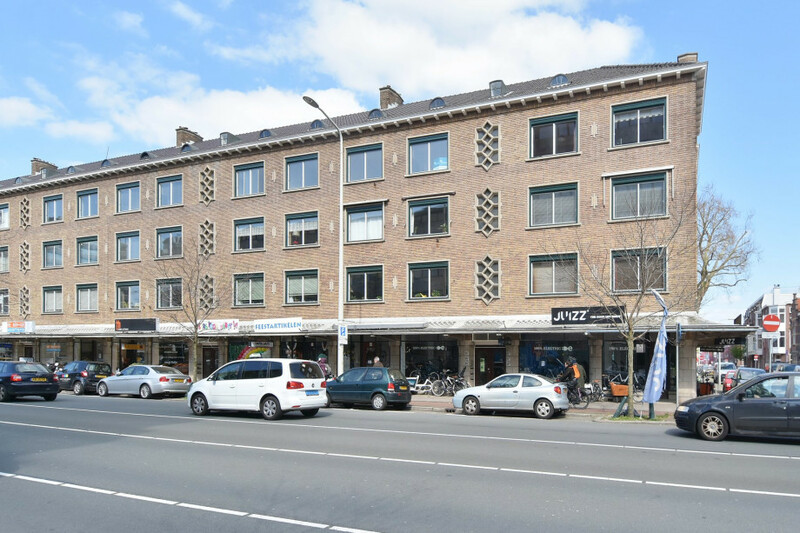 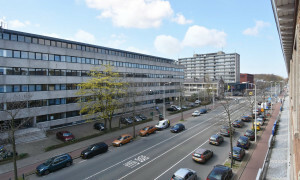 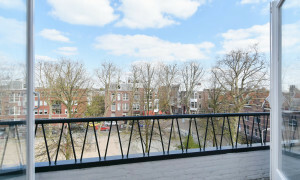 Close to "the hague forest" and just arround the corner from shops at theresiastraat, public transport, central station and the hague centre! 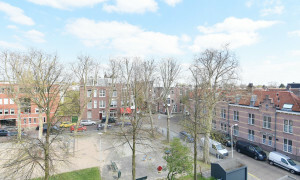 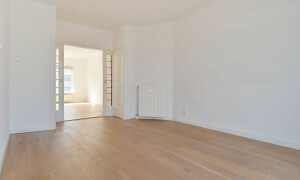 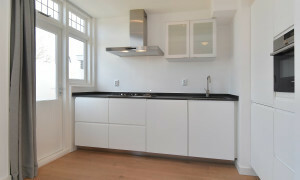 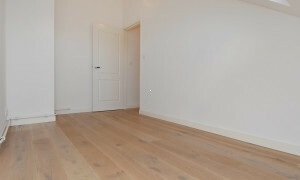 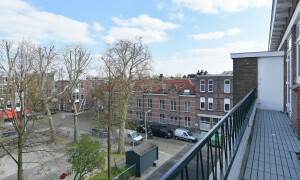 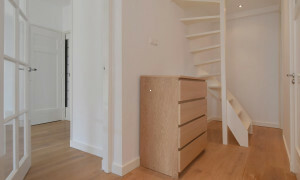 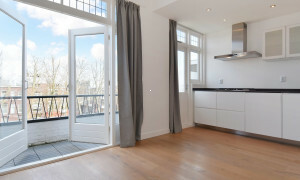 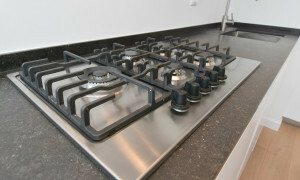 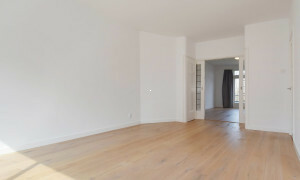 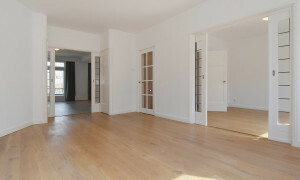 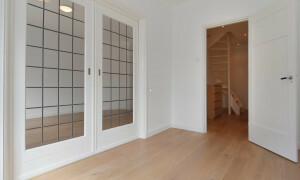 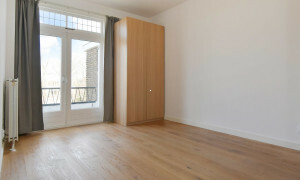 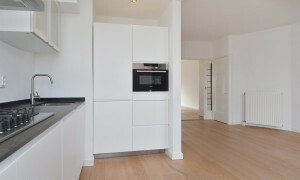 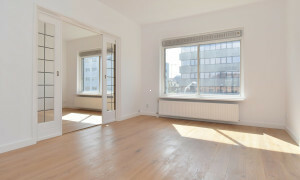 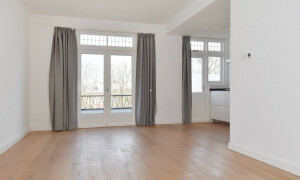 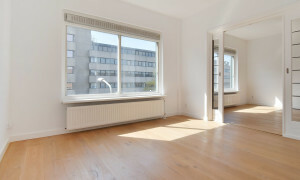 Show all rental properties offered by Van Paaschen Makelaardij b.v.